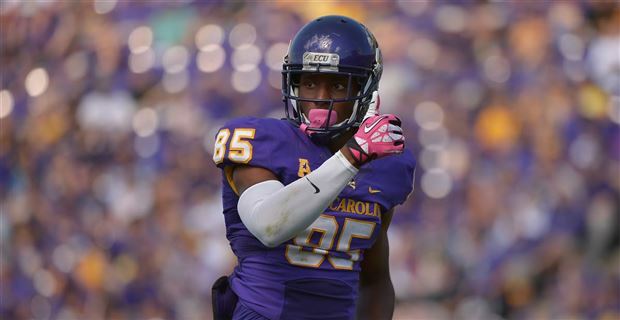 East Carolina’s defense forces the Pirates’ offense to play from behind. Over the last two games, Sirk has attempted 82 passes, completed 50 throws, passed for 728 yards and tossed five touchdowns. At 6-foot-4 and 220 pounds with a strong arm and good athletic ability, the former Blue Devil is capable of continued production this season. The Hurricanes have played only three games, and some college fantasy footballers may have forgotten about Miami competitors. 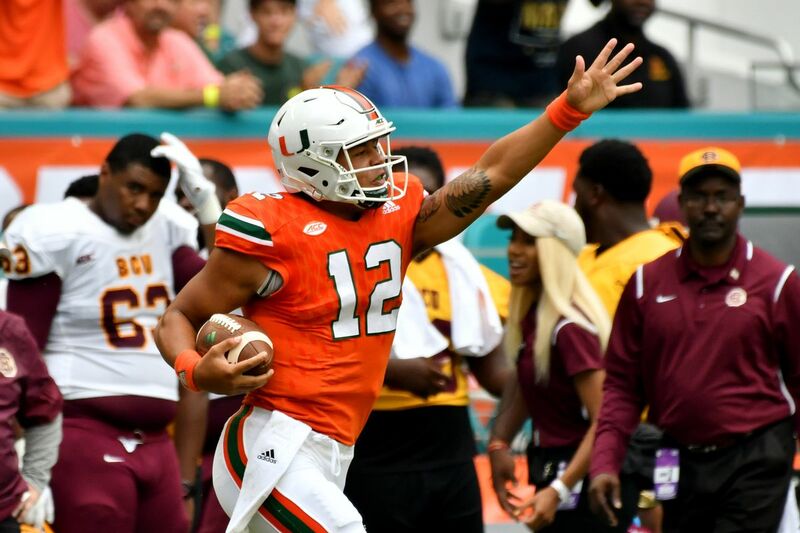 QB Malik Rosier has led the Hurricanes to three victories and become the leader of the offense. He has delivered eight touchdowns and 820 yards passing as well as 97 yards rushing and two touchdowns on the season. The senior signal caller has surpassed over 300 yards in three of four games. Stevens has also tossed nine touchdowns during the last three games. He has good matchups ahead in conference play and well worth acquiring. Why is Morrow available on so many waiver wires? The Cougars are one of the top twenty offensive units in the nation, averaging 41 points and 496 yards per game. Morrow ranks among the top 25 runners in CFB leagues that reward points for receptions. In four games, the senior ball carrier has produced over 19 points: He has rushed for 284 yards, recorded 18 catches and scored six touchdowns. It is time to obtain Morrow on rosters with bye weeks upcoming. Royce Freeman owners have to dash to the waiver wire and hope that Benoit is available. Freeman left the California game with a shoulder injury, and early reports indicate that he is out indefinitely. A senior, Benoit rambled for 138 yards and scored twice versus the Bears on Saturday. For the season, he has rushed for 297 yards on 35 totes, averaging 8.5 yards per carry, and scored eight times. Very quietly, Emmanuel Reed has recorded three consecutive 100-yard outings. The senior has reached the end zone four times and averaged 4.4 yards per carry. Unfortunately, he is not a pass catcher, which limits his upside as a fantasy performer. If you need a ball carrier, Reed is a solid option. In last week’s surreptitious starters’ column, I identified WR KeeSean Johnson as a sleeper against Nevada. He topped expectations with seven catches for 104 yards and three touchdowns. At 6-foot-2 and 202 pounds, Johnson is on pace to set career bests in coach Jeff Tedford’s high-flying aerial assault. 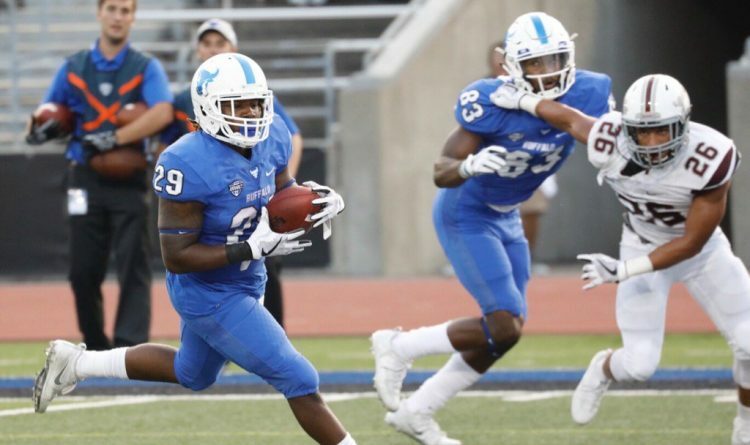 In the next two weeks, the Bulldogs play San Jose and New Mexico that have combined for a 4-7 record. Time to grab Johnson. Many college football diehards have already caught onto the Pirates’ playmaker; however, he is still available in many leagues. In reception-scoring leagues, the senior has recorded double-digit points in four games and totaled 29 catches for 495 yards and five touchdowns. Grayson will easily establish receiving highs in every pass-catching category. Another starter in my weekly article, Trey Quinn must be scooped up off waiver wires. Playing in an offense that employs future NFL first-round draft pick Cortland Sutton, the junior game breaker benefits from single coverage. He caught a career-best 15 receptions versus UConn and has surpassed 100-yards receiving in two of the last three games. The Mustangs remaining American Athletic Conference schedule looks very promising, and Quinn will continue to flourish.